PHNOM PENH—The spectacle of the Americans being evacuated from Cambodia—with helicopters dropping from the skies and stony-faced Marines armed to the teeth protecting the Embassy evacuees from nothing—is perhaps a fair epitaph for American policy in Indochina, or at least in Cambodia. Luis Buñuel's brilliant new comedy, The Discreet Charm of the Bourgeoisie (Le Charme Discret de la Bourgeoisie), is so free in form and yet so lucid and wise that it could give the Surrealists a whole new lease on life. It may be about time for movies to realize that they aren’t realistic. They are, for all the reality of their locales and of their actors and of their circumstances, only representations of reality and nothing more. Though The Killing is composed of familiar ingredients and it calls for fuller explanations, it evolves as a fairly diverting melodrama. 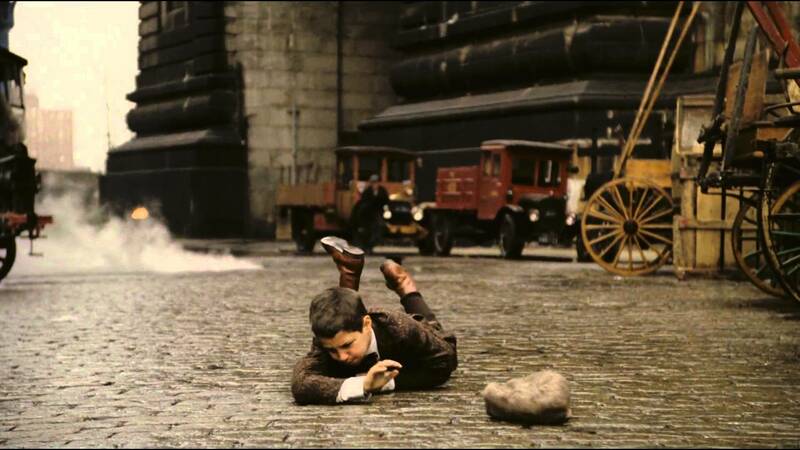 “Look, the film is not realistic — it's surrealistic. Even the landscape is surreal. For example, the little steel town we called Clairton is composed of eight different towns in four states. You can't find that town anywhere — it doesn't exist. And time is compressed. Taking a best-selling novel of more drive than genius (Mario Puzo's The Godfather), about a subject of something less than common experience (the Mafia), involving an isolated portion of one very particular ethnic group (first-generation and second-generation Italian-Americans), Francis Ford Coppola has made one of the most brutal and moving chronicles of American life ever designed within the limits of popular entertainment. To a certain extent, this forthright picture has the impact of hard reality, mainly because its frank avowal of agonizing, uncompensated injustice is pursued to the bitter, tragic end. Stanley Kubrick's new film, called Dr. Strangelove or: How I Learned to Stop Worrying and Love the Bomb, is beyond any question the most shattering sick joke I've ever come across. Stanley Kubrick, once again leaves his audiences asking a familiar question: How can anyone make a film so fastidiously beautiful and still leave so many loose ends? The Shining, Stanley Kubrick's spellbinding foray into the realm of the horror film, is at its most gloriously diabolical as Jack and Wendy Torrance take the grand tour. 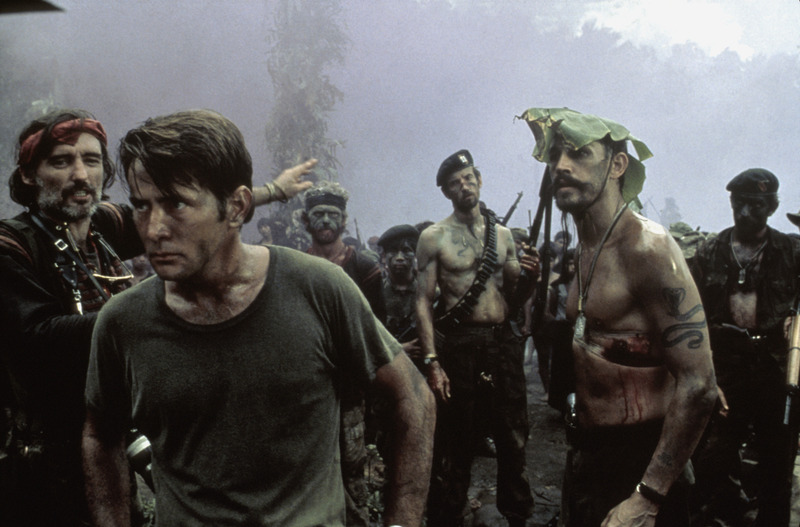 Francis Coppola's Apocalypse Now lives up to its grand title, disclosing not only the various faces of war but also the contradictions between excitement and boredom, terror and pity, brutality and beauty. 2001: A Space Odyssey, a film in which infinite care, intelligence, patience, imagination and Cinerama have been devoted to what looks like the apotheosis of the fantasy of a precocious, early nineteen-fifties city boy.